​-More Pastors to share the Gospel of Jesus Christ on Television. 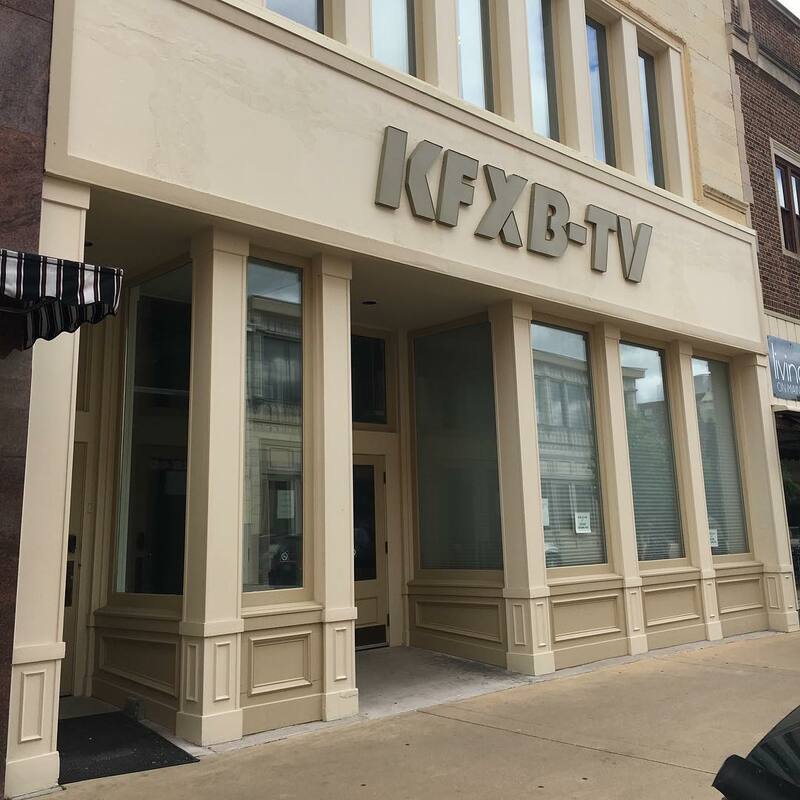 About KFXB-TVKFXB-TV is a full power christian television station based out of Dubuque, Iowa. The channel transmits digitally on UHF channel 40.1 (ch 43 freq). The channel is owned and operated by the Christian Television Network. Our studio is located at 744 Main Street, Dubuque, Iowa 52001.
signed on the air in the Tampa area. The next few years were a struggle to keep the station going, but God blessed this ministry and provided many miracles to insure its success. Over the next several years, additional stations were built and purchased and thus was born the Christian Television Network. CTN provides unique, wholesome, award winning programming for the entire family, now reaching a potential audience of over 15 million people. trained prayer partners who answer viewer calls for help and prayer 24 hours a day. programming that appeals to a broad cross section of viewers in the communities we serve. religious broadcaster defined by the regulations of the Federal Communications Commission.See 47 C.F.R. §73.2080(c)(1);17 FCC Red 24018 (2002). And, as a religious broadcaster, Christian Television Network has established a religious qualification for all employee positions at KFXB-TV. In accordance with the FCC’s rules, KFXB TV makes reasonable, good faith efforts to recruit applicants, without regard to race, color, natural origin or gender, among those who are qualified based for employment on their religious belief or affiliation. KFXB TV is a drug free workplace.